Last weekend saw the first instalment of this special event and visitors to Cranwell Aviation Heritage Centre were able to make contact with other participating museums from around the world as well as the chance to explore the history of RAF Cranwell’s Electrical and Wireless Training Unit during World War II. Visitors also had the chance to have a go at Morse code using a machine and learn how to translate messages. This event will continue this weekend on Saturday 25 to Sunday 26 June from 10am to 4.30pm! 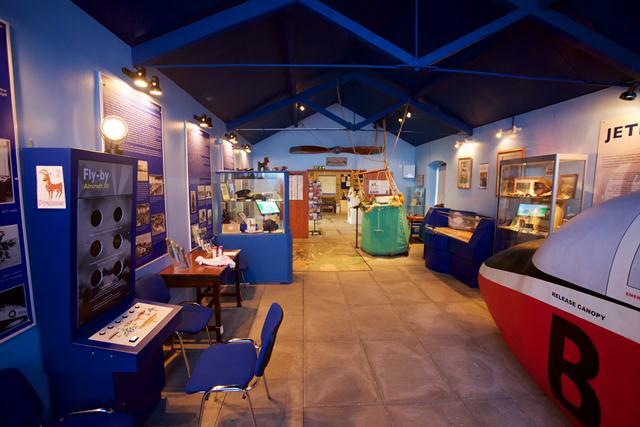 If you missed out last weekend, you can stop by this weekend between 10am to 4.30pm and learn about amateur radio stations as well as making contact with other museums from around the word!